Why is a stamp called a stamp? 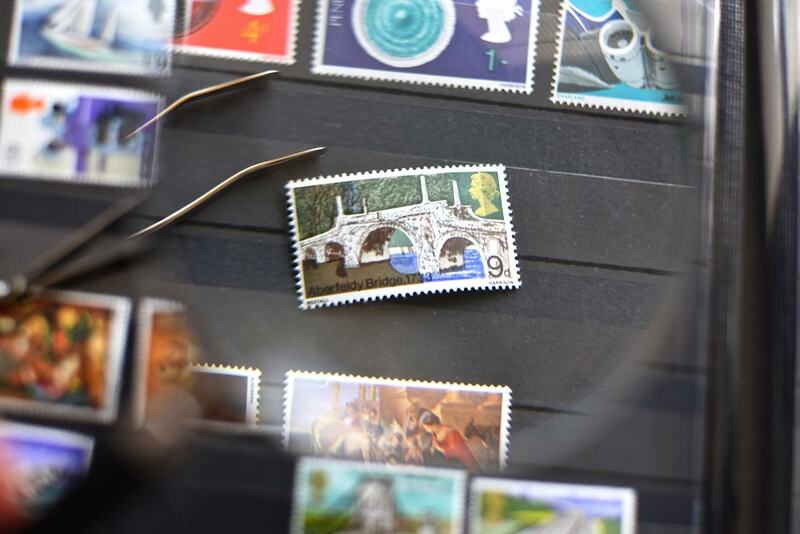 As followers of this blog will know, I do love everything miniature so it should come as no great surprise to learn that I collect stamps, or to be precise, am an enthusiastic amateur collector of British stamps. 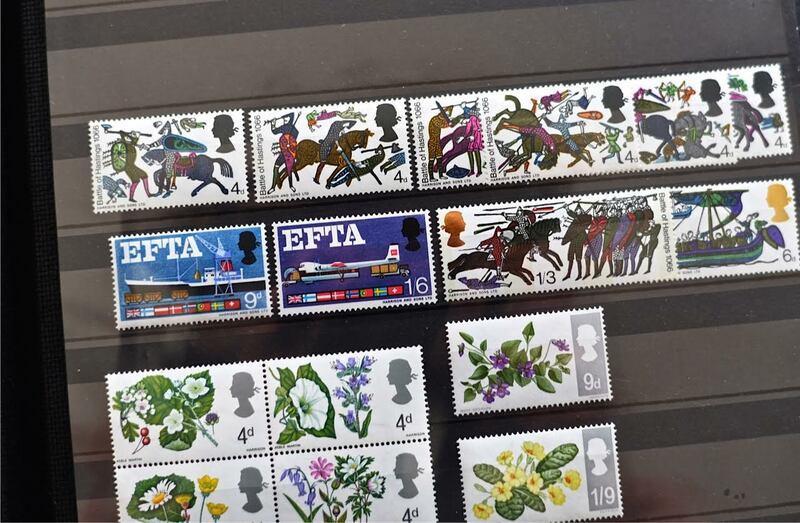 Thanks to eBay, I am reliving my childhood interests and discovering the very early British stamps but this has left me along the way with three niggling questions which I was determined to answer. 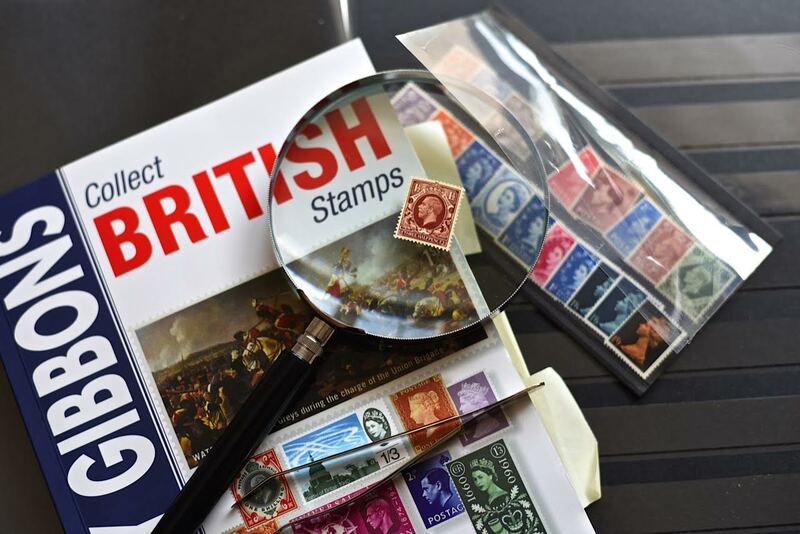 Question one – why are stamps called stamps. Question two – who invented the perforation and why? Question three – why is the Queen’s head now in silhouette and not in 3D as it was pre-1960. So, armed with Wikipedia, an inquisitive mind and accommodating websites, I have set out on my armchair quest. 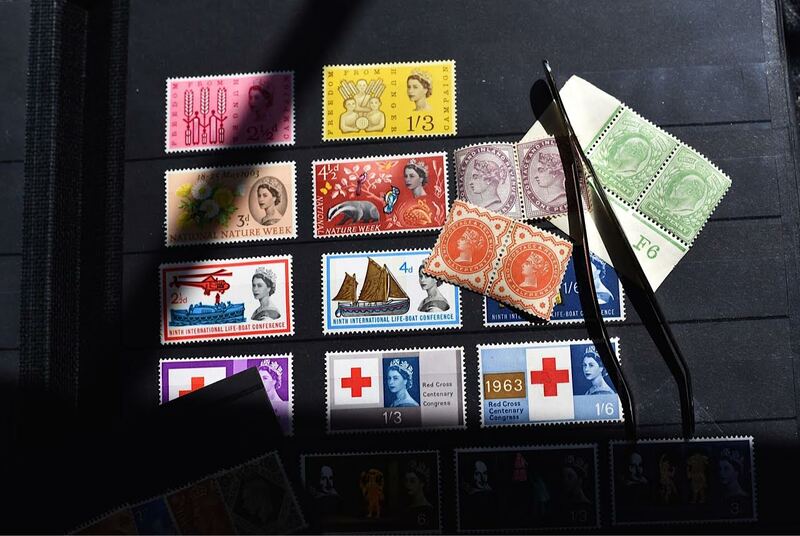 Q1: – Why are stamps called stamps? Simply stated, it dates back to when payment of passage was confirmed with the use of either ink or a hand stamp made generally from either wood or cork. It’s a simple as that. What was an issue however until the postal reforms in the Victorian era, the burden of payment lay with the recipient rather than the sender and said recipient could, and frequently did, refuse to pay. To overcome this chaotic system, Sir Rowland Hill introduced a system whereby the sender paid pre-postage costs based upon weight. The ink stamp was then used to cancel the stamp once used – as you can see by the postmarks above. Q2 – Who invented the perforation and why? 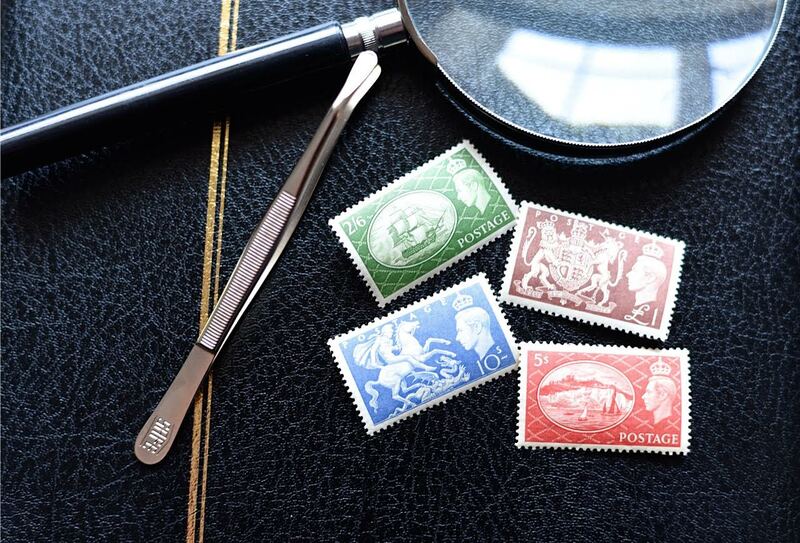 When the Penny Black was introduced, stamps were printed on large sheets and cut out using either a pair of scissors or a knife – an imperfect and time-consuming job which lead to the irregular shapes of the original used stamps we collect today. The first officially perforated stamps were issued in February 1854 from a machine and patent sold to the Government by designer Henry Archer. A series of small holes were punched in rows and columns onto the paper, allowing for easy separation of individual stamps. Q3: Why is the Queen’s head now in silhouette and not in 3D as it was pre-1960. 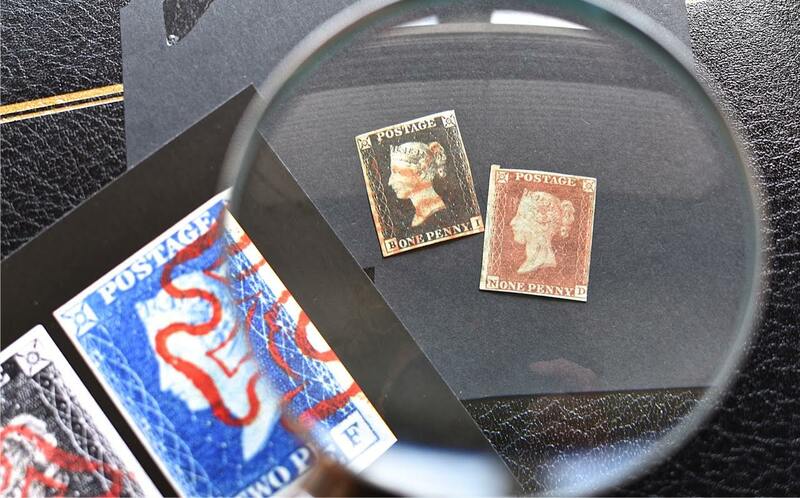 Historically, the head shot of the Queen on every GB stamp echoes right back to the era of the Roman emperors and is used to underscore the power and significance of the Head of State. In addition, it helped to secure recognition of the Head of State in the days before mass news distribution when the actual person would rarely have been seen by their subjects. The portrait of Queen Elizabeth II in 1952 was created from a photograph by Dorothy Wilding and was in fact a three-quarter view of Her Majesty. The size of this head and shoulders shot was apparently unpopular however with stamp designers as it tended to impinge on their artwork. At one point, the complete removal of the Queen’s image was touted as a possible solution by Tony Benn, Postmaster General from 1964-1966, with the designer David Gentleman. Her Majesty decided however to retain her image on the stamp and the compromise was to have the smaller silhouette we see today. On 1st May 1840, the world’s first adhesive stamp arrived in the form of the Penny Black, followed two days later by the two-penny blue. 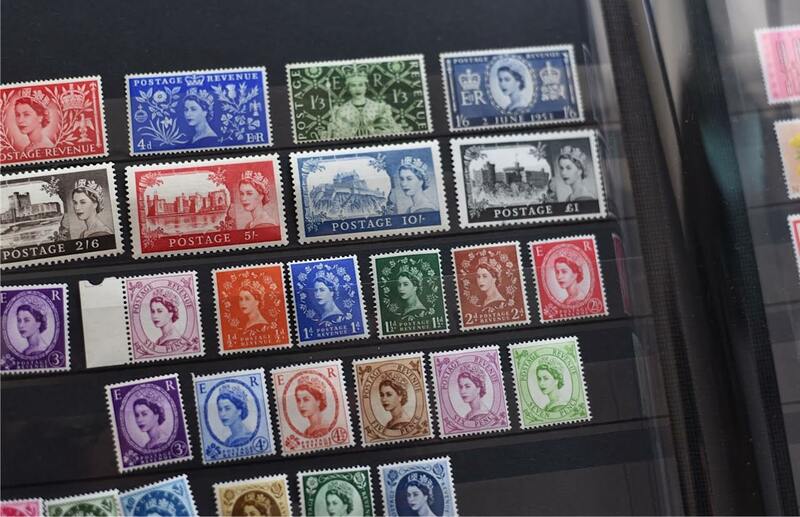 The United Kingdom was the first country to issue postal stamps with perforations. 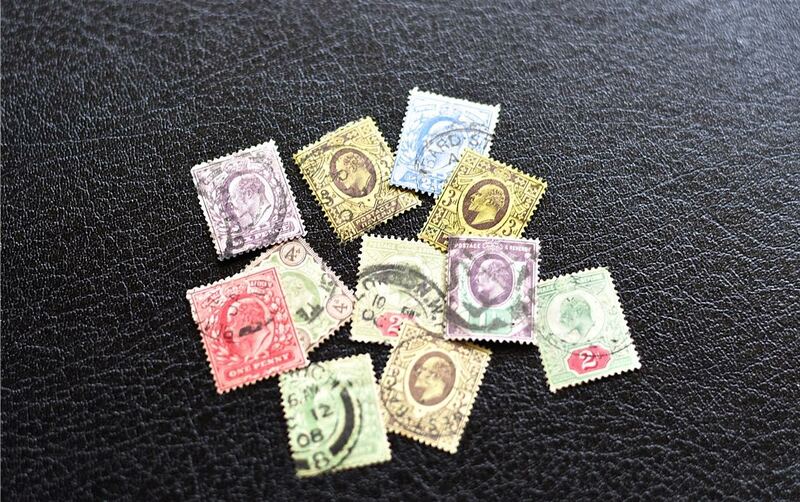 Today’s definitive stamps remain the same size as the Penny Black. 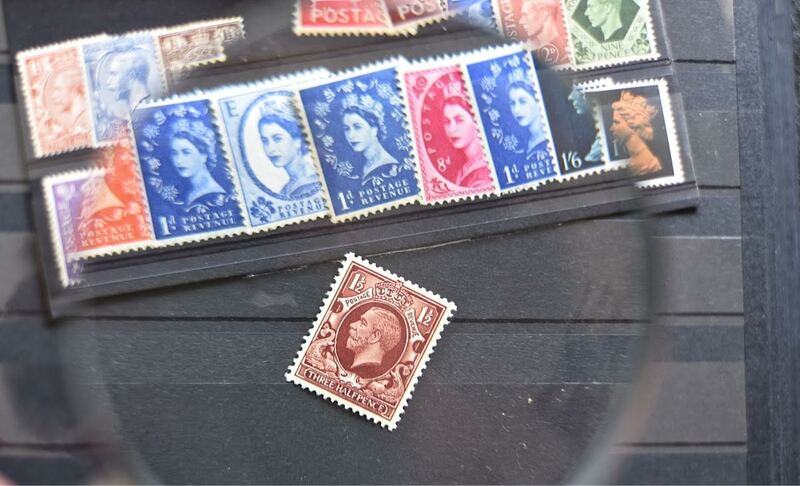 The UK remains the only country to omit its name on postage stamps,using the reigning monarch’s head as country identification. Follow A3Traveller on Twitter: @A3Traveller and Sue Lowry on Google +, YouTube, Linkedin, Flickr and Pinterest. I also operate another blog for my company, Magellan PR – http://www.magellanstraits.com. They can be followed on Twitter: @MagellanPR, on Google+, on YouTube, on Pinterest and on Facebook.